Buy works – Stozharov Vladimir Fiodorovich | (1926, Moscow – 1973, Moscow). 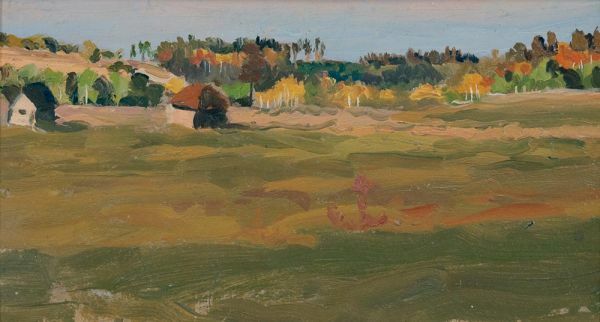 Stozharov Vladimir Fiodorovich (1926, Moscow – 1973, Moscow). Honored Artist of the RSFSR, laureate of the State Prize of the RSFSR named after I.E. Repin, Corresponding member. Academy of Arts of the USSR, was born in Moscow. He studied at the Moscow Secondary Art School (1939-1945) with VV Pochitalov, AP Shorchev and PT Koshevoy. 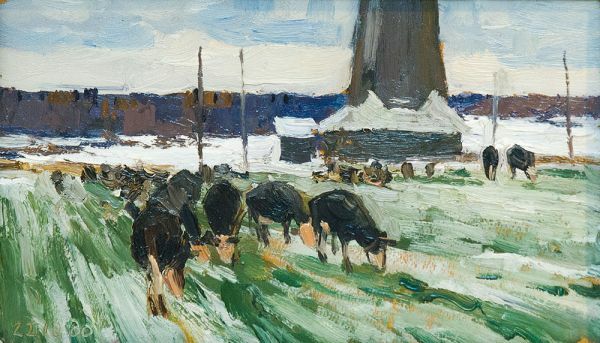 In 1951 he graduated from the Moscow State Art Institute named after VI Surikov on the workshop of Professor G.K. Savitsky, where also taught D.K. Mochalsky, V.V. Pochitalov, B.L. Zakunov and N.H. Maximov. In 1954 he was admitted to the Union of Artists of the USSR. Since 1953 he participated in art exhibitions: All-Union, republican, youth, Moscow and foreign. 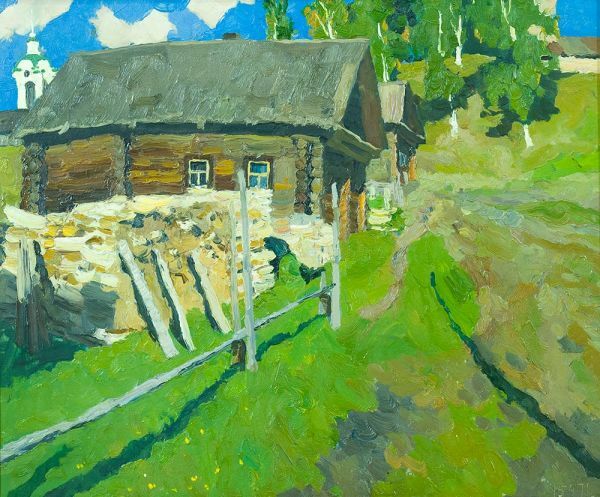 The works of Vladimir Stozharov are exhibited in the State Tretyakov Gallery, the State Russian Museum and in more than 80 museums of the former USSR. Neighborhoods of the village Yamkovo. Kostroma region. Galich. A little sketch with purple casing mouldings. First snow. Glukhovki. Yaroslavl region. Street at the pier. Krasnoyarsk. A.S. Pushkin and the copper horseman. Street next to the pier. Krasnoyarsk. Two city women. The sketch to picture in the Underground. 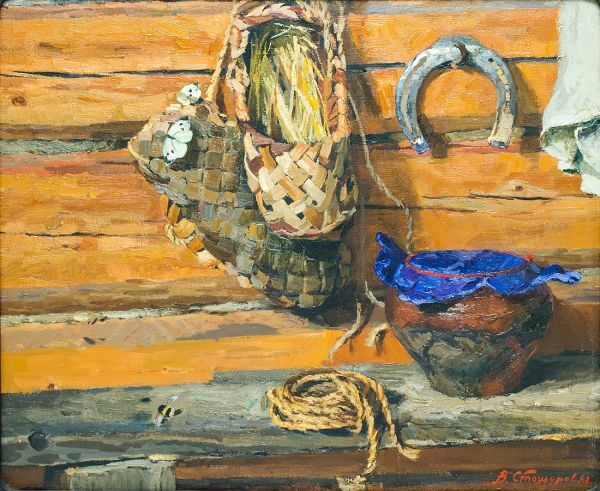 Still life with a horseshoe. Old Wives Summer. Andreikovo village. 900000 - 1000000 rub. 900000 - 1000000 rub. A girl in national costume. 140000 - 142000 rub. 140000 - 142000 rub.